BPM College and Sunny Group are pleased to invite you to take part in the international remix competition – BPMREMIX! This time, the competition features a collaboration with the successful International artist “Blastoyz”. 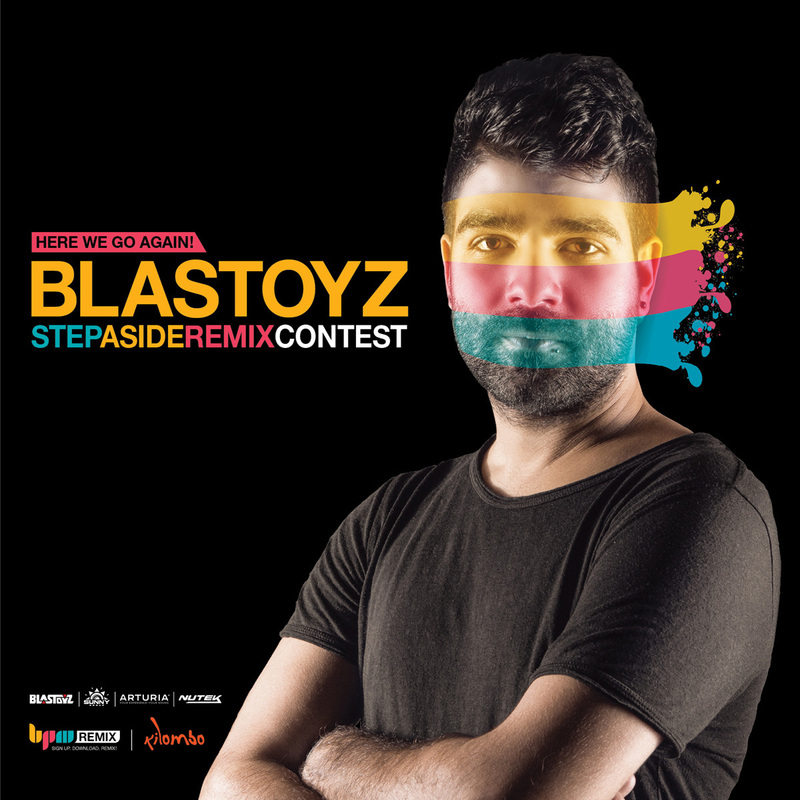 Download the stems by signing-up in the contest page, make your own unique remix, upload it to your SoundCloud page and then submit it by filling the second form in the contest page by pressing the ‘SUBMIT REMIX’ button. Good luck!